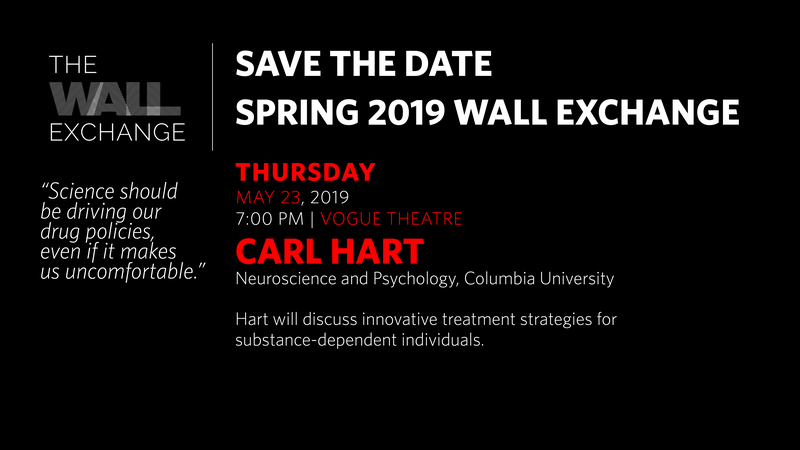 The Wall Exchange is a free community event organized by the Peter Wall Institute for Advanced Studies that brings experts from diverse fields to Vancouver to discuss issues that impact us all. 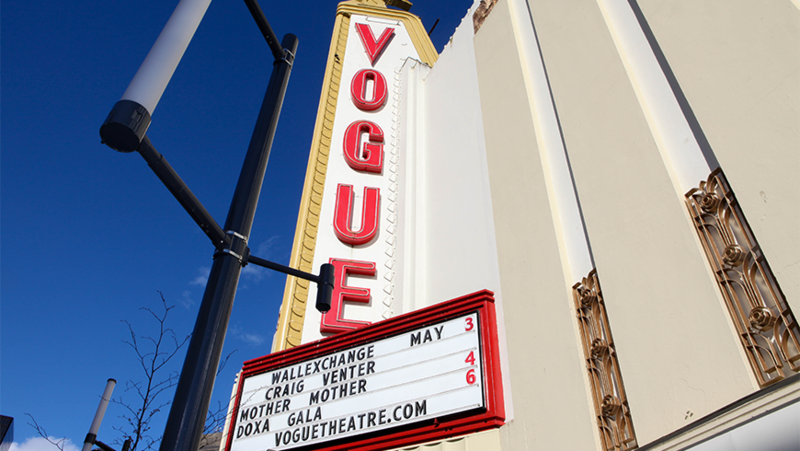 The Wall Exchange is held twice per year in the spring and fall at the Vogue Theatre in downtown Vancouver. 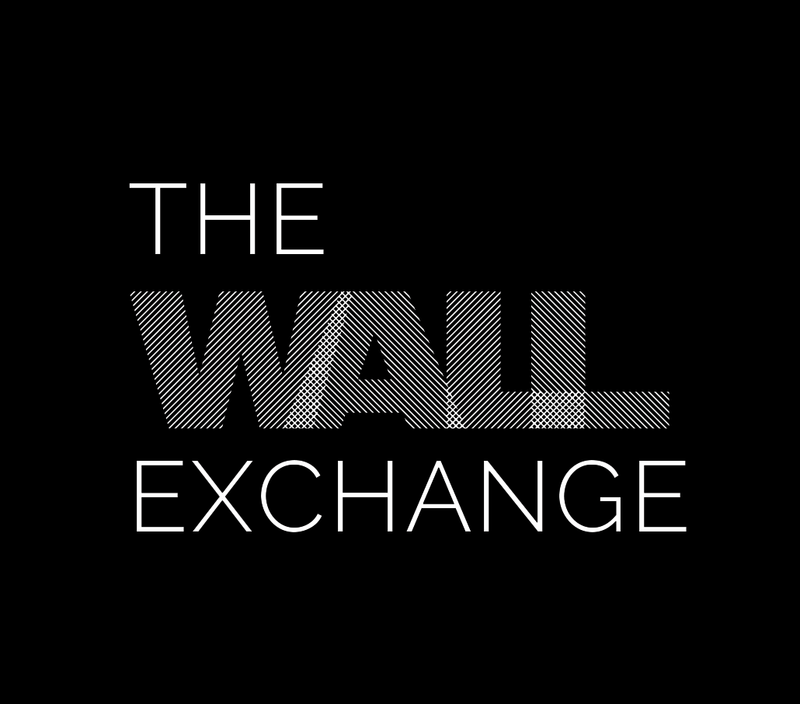 Watch videos of past Wall Exchanges.